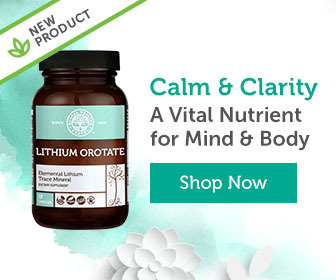 Whenever anyone asks me what’s the best way to take mineral supplements, I often give an answer they don’t expect, “Orotates!” The blank looks I usually get tell me that further explanation is necessary. A few years ago, Ed Sharpe wrote a long and thorough report about orotates and their benefits. I want to give credit to Ed for the original work as it was one of the most comprehensive reviews of the research I’ve seen. I suggest checking it out for yourself, but to provide a quick introduction, I’ve created an abridged version below.